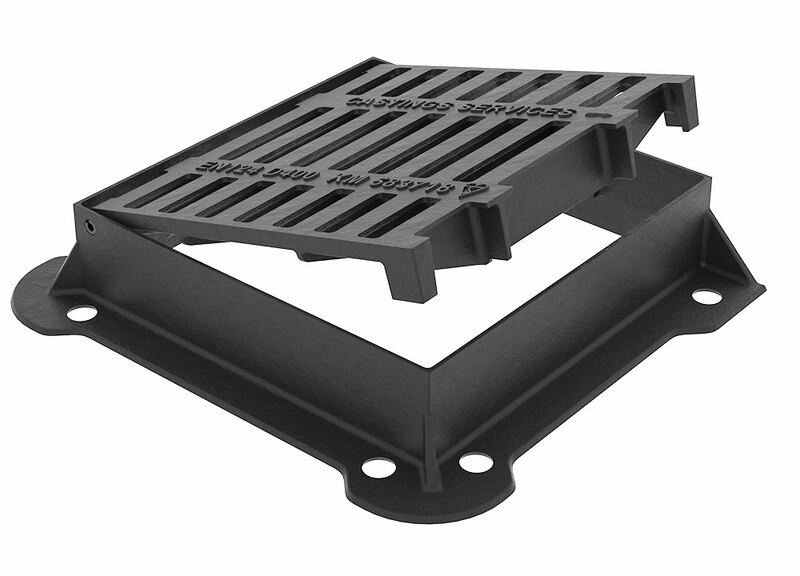 D400 Gully Grates – Suitable for carriageways of roads, hard shoulders and parking areas for all types of road going vehicles. 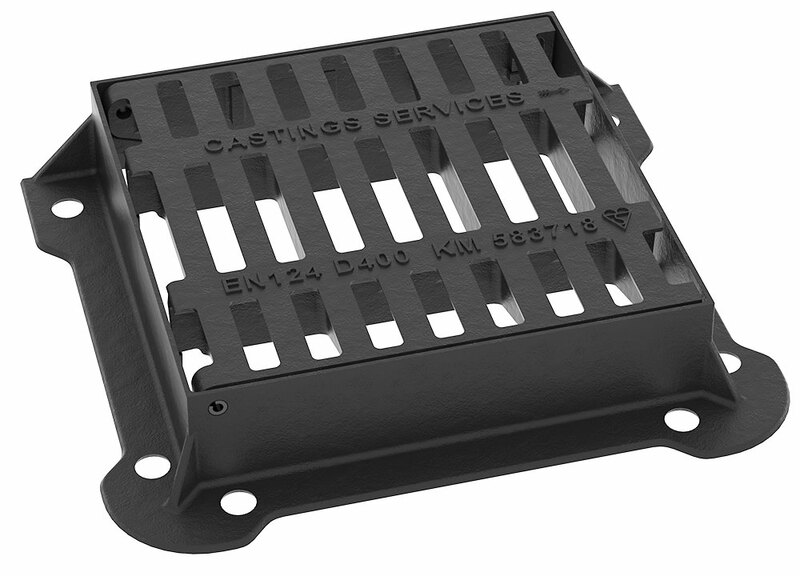 Our UK made D400 gully grates are tested and kitemarked in compliance with BS EN124 and are also compliant with HA104/09 and BS7903. We also offer additional design features such as anti-theft hinges, locks and pedestrian safe mesh tops for use in shared surfaces. 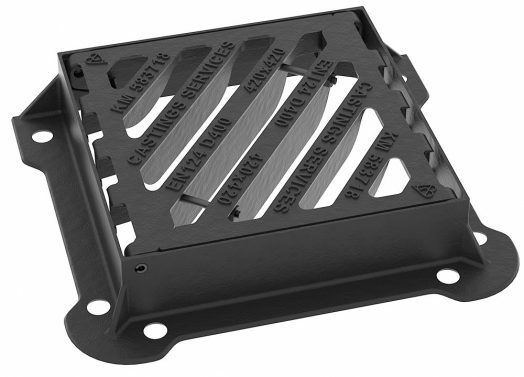 Each gully grate has been designed to have optimum drainage characteristics and the maximum possible waterway. 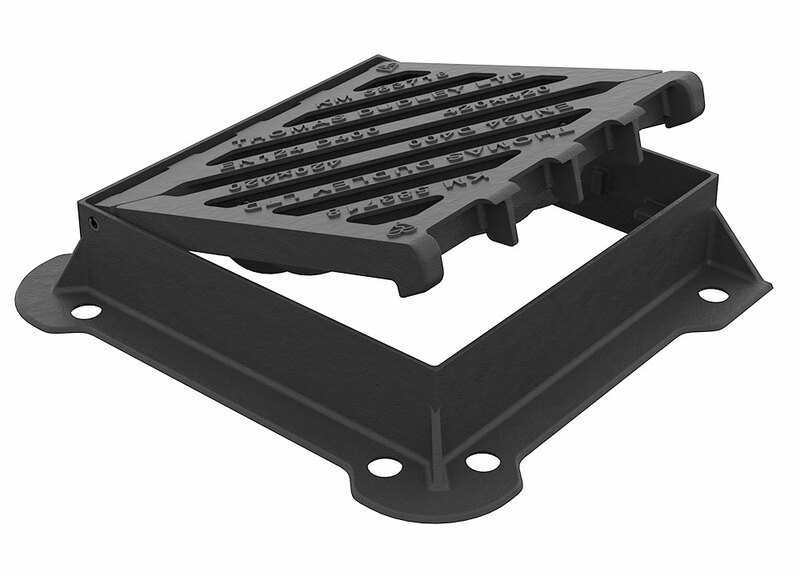 Designed to fit in to the kerb line and match with the kerb profile. Side inlet gullies or kerb gullies are popular on dual carriageways and other busy roadways where gratings are kept out of the line of the traffic.